UFC 229 was last weekend, and while the main conversation was about Khabib Nurmagomedov’s successful Lightweight title defense against Conor McGregor and the shenanigans that followed, what’s more important to use here at the Ball Report is Derrick Lewis’s unusual post-fight shedding of pants and then his interview with Joe Rogan afterwards. 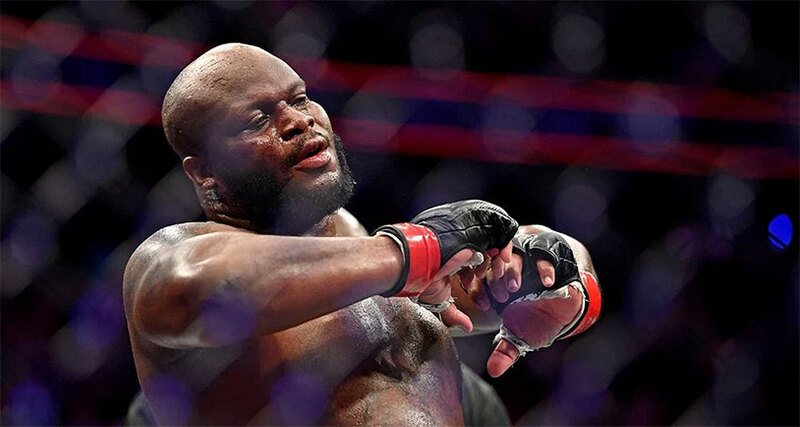 Derrick Lewis was considered the underdog against Alexander Volkov, and the opening minutes of the fight did little to dispel that prediction, as “Drago” dominated the “Black Beast.” He managed to turn it around, though, rallying to deliver a vicious haymaker that sent Volkov to the floor of the Octagon for a KO victory. After the fight, UFC mainstay Joe Rogan talked to Lewis, who had stripped off his pants after the match. Damn straight. When your balls hot, you need to aerate. Lewis is easily in line for the top contendership for the heavyweight belt, but in the interview he demurred, telling Rogan that he needs to do some more cardio before he challenges Daniel Cormier.